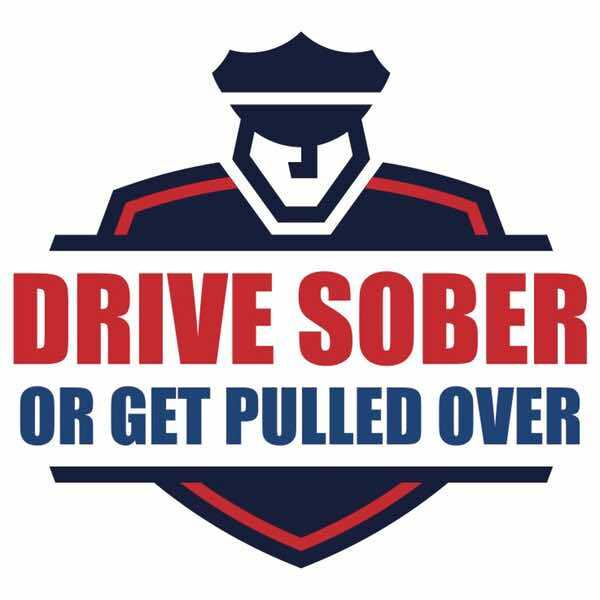 Safe Ride KY is proud to partner with the Drive Sober or Get Pulled Over Campaign to support safe rides during holiday celebrations between March 15, 2019 until March 18, 2019 and other key holidays. 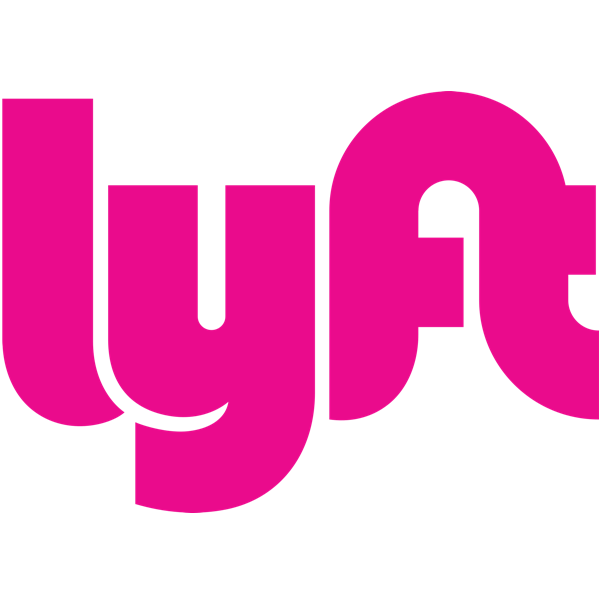 Use code SAFERIDEKY2019 for $20 off your ride with Lyft throughout the state. Impaired driving is unacceptable and harmful to Kentucky communities. While numbers have declined, the state still saw alcohol related collisions kill 175 people and injure 1,974 more in 2016. More specifically, 25 drunk driving deaths occurred during Christmas and New Years in the last five years, while holidays like Labor Day (15), Memorial Day (15), and Independence Day (14) saw Kentucky families lose loved ones to drunk driving, as well. Kentucky’s alcohol-impaired collision fatality rates are below the national average; however, even one of these deaths is too many. This holiday season, do your part by using a safe ride when you consume alcohol and encouraging your friends and family to do the same. Use code SLEIGHRIDEKY. New and existing customers. Safe Ride KY is a coalition of public, private, and non-profit entities committed to ending impaired driving in Kentucky. 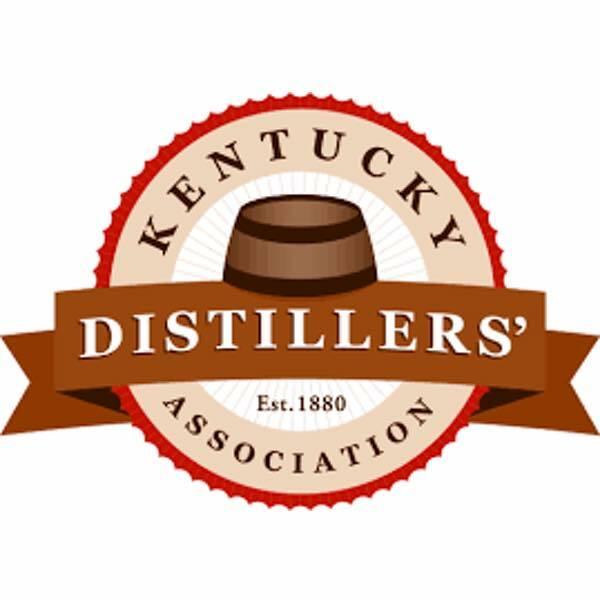 It is led by the Kentucky Distillers’ Association and its members and supported by the Wine and Spirits Wholesalers of Kentucky, Independent Stave Company, and Buzick Construction. Safe Ride KY believes that complementing the Kentucky Office of Highway Safety’s education and enforcement efforts with fully-funded safe ride initiatives can empower individuals to make good choices and yield results, particularly during high traffic times like holidays. The coalition is always looking for new partners and funders to expand our programming. Contact ali@kybourbon.com for more information. You must be 21 years or older to redeem. Rides subject to availability. See partner websites for full terms and conditions.